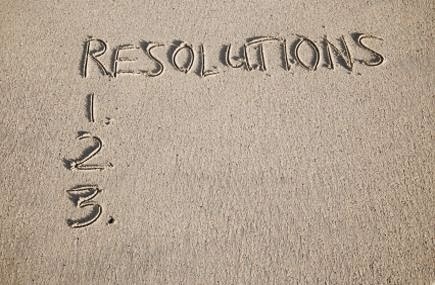 In my latest In Good Faith column I write about New Year's resolutions. And skinny jeans. But mostly New Year's resolutions. Have you given up on your New Year’s resolutions yet? Do you even remember what they were? I mean, it’s the second week of January so it’s about that time. It’s too cold out to go to the gym -- maybe if someone warmed up the car for you or Santa brought you the fully loaded home gym you asked him for. And it’s not your fault that carbs are just so darn tasty. Plus it would be a slap in Aunt Edna’s face if you refused a piece of her aptly named pound cake. I’m not trying to discourage you or sow the seeds of resolutionary failure. I’m not implying that New Year’s resolutions are little more than early-January to-do lists. Really. Actually, the arrival of a new year is a wonderful opportunity to sit back, reflect, take stock, realize you’ll never have a clue what “Auld Lang Syne” actually means, and think about your life. Even if doing so as the calendar flips is a bit contrived, it’s still important to take the broad view on occasion. It’s hard to do so amid the swirl of life since we’re so often just trying to get through the day without forgetting to pick up the kids from their music lessons. Or feed them something other than that leftover Happy Meal for breakfast. Now, I’ll grant you that self improvement is a worthy goal. Who doesn’t want to fit into their brand new skinny jeans? But most New Year’s resolutions end up being Richard Simmons-esque in nature. They’re inwardly focused -- “I resolve to lose weight, to look better, to feel better.” In other words, most of our resolutions are the narcissistic year-end equivalent of a selfie (and don’t get me started on the selfie stick). But if our resolutions are “all about us” we miss an opportunity. Because the great gift of embracing the big picture of our lives is the gift of perspective. It’s a chance to examine and strengthen our core values rather than just navel gazing at our sit-up hardened cores. What if we turned the focus outward to think about those around us? Those in need, those who are hurting, the lonely, the grieving, the sick. And then resolved to do something to help those who need it most. Imagine the possibilities! When you strip away everything else (to reveal, I’m sure, six-pack abs), the whole “New Year, New You” culture omits an important theological fact: God loves you for who you already are, not who you have resolved to become. Yes, God invites you to realize your potential but it’s to become the person God has called you to be, not the person you think others want you to be. We tend to forget this as we’re resolving to change all those things we don’t like about ourselves. Most of us realize pretty quickly, however, that while it’s certainly a “new year,” we’re stuck with the same old “you.” And that’s okay. Because while there’s always room for improvement, chances are you’re already doing much to be proud of. Even if you need a new pair of skinny jeans. The Rev. Tim Schenck is author of the newly released “Father Tim’s Church Survival Guide” (Morehouse) and Rector of the Episcopal Parish of St. John the Evangelist in Hingham, MA. 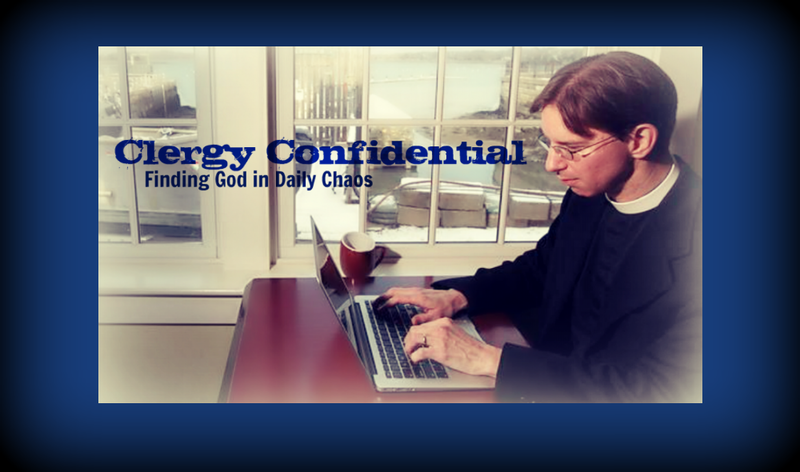 Visit his blog “Clergy Confidential” at clergyconfidential.com or follow him on Twitter @FatherTim.